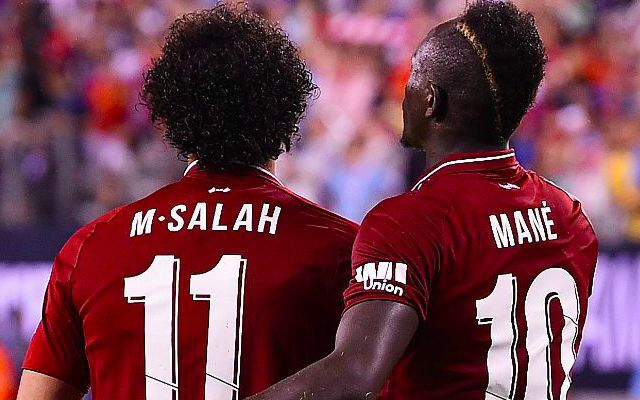 It seems Real Madrid have shifted their focus away from Liverpool star Sadio Mane as the Senegalese international isn’t even being considered as a plan B in Los Blancos’ hunt for a winger. Real are apparently keen on our star man; the Daily Mail reported that recently re-installed manager Zinedine Zidane is after Mane. Sky Sports are now reporting that Eden Hazard is – once again – Madrid’s priority going into the summer transfer window. The Belgian international has flirted with the Galacticos over the years, but Chelsea, in light of their transfer ban, will be desperate to keep hold of their star players. But the latest news is that Zidane has identified West Ham’s Felipe Anderson as a back-up option if they’re unable to prize Hazard from Chelsea. Sky Sports also report that Real Madrid are willing to shell out £65million to sign the Brazilian. Anderson would certainly be an easier target for Los Blancos – and he’s got the quality to play at a higher level than West Ham – but he’s nowhere near Mane in terms of ability. No skin off our nose, mind you. If it means Mane doesn’t have the voice of ‘what if?’ in the back of his mind it’ll allow him to fully concentrate on Liverpool. The transfer rumour mill is well and truly in motion.